The market in Phoenix has been bustling for some time now, but listings are still lower than the demand buyers have to offer. With several new construction projects in Phoenix and the surrounding areas popping up daily, current homeowners are still wondering if now is indeed the best time to sell. According to the numbers above and several other reputable sources, real estate investment over the years proves to supersede any other investment opportunities in terms of returns. 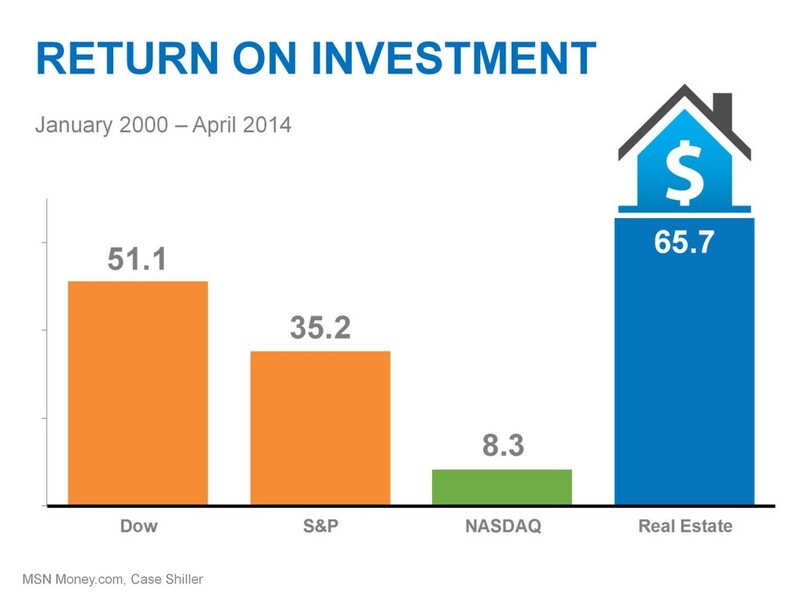 Buyers are well aware right now of the positive ROI for real estate. Coupled with the knowledge that prices and interest rates are rising, but slowly so, buyers are taking advantage. If you are on the fence about selling your home take note of the current real estate environment which is primed for sellers’ interests. You can not only get significantly more for your home this year over last year, but if you want to turn around and buy another home, the rates are favorable. If you need more information about Phoenix and the surrounding areas’ markets please don’t hesitate to contact us with questions. Our Definitive Guide to Selling Your Home is also a reliable source of information for those selling their homes for the first time, or second time sellers needing to fill in the blanks.